← Should You Pay for Blogger Reviews and Content? If you manufacture an eco-friendly children’s product, it’s likely you’re feeling overwhelmed by the never-ending tasks of figuring out how to quickly and efficiently get your products into the hands of potential customers. After all, without customers, your company cannot grow or even succeed in the competitive marketplace. However, running a small or growing business is challenging. You have to do a lot of things and wear many hats. The to-do list is unending, not to mention the money you have to invest to even have a fighting chance at success. The #1 secret to tapping into the children’s market quickly and efficiently is to work with a reputable sales distributor. Why? Get Vast Distribution: Chances are your sales distributor has worked hard over the years at forging trusted connections with a large number of retailers. This means they have a lot of influence in the marketplace. When they recommend a new product to their retailer network, retailers take notice and place orders. 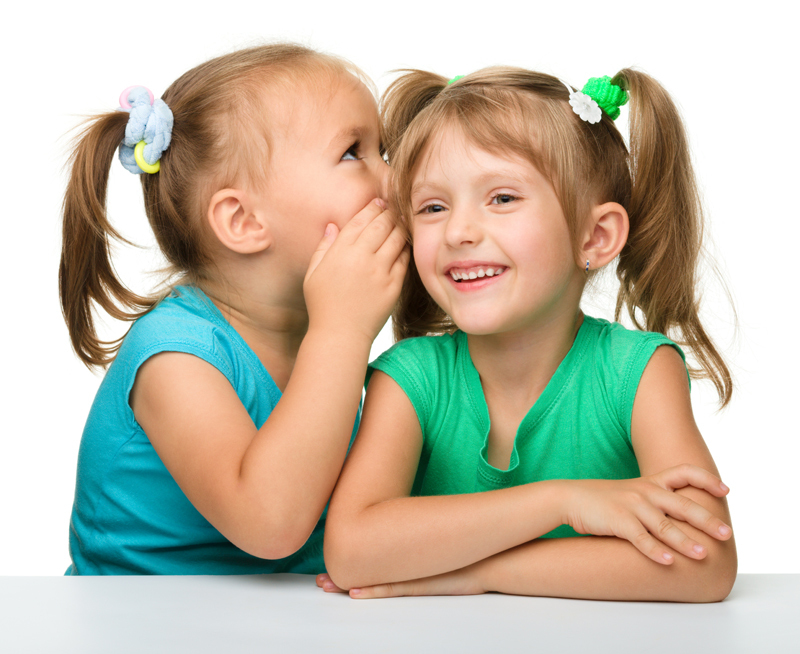 Gain Instant Credibility: Entering into the children’s market as a newbie means no one has heard of you before. Earning trust with retailers will take years of hard work. Do you have that kind of time? Can your company afford to build trust on its own and still maintain a viable business? If you want that instant trust, consider working with an influential sales distributor in your industry. Their trust and credibility may just rub off on you and fast track your product’s time to market. Go Where the Buyers Are: Working with a credible sales distributor means you are going where the buyers are. No guessing. No spending hours and hours researching the right buyers/contacts, reaching out them only to find yourself in voicemail jail, and feeling constantly rejected when they say, “No.” Remember, buyers like to work with sales distributors who offer multiple brands they want to carry in their stores. Retail shop owners are busy, like you, and look for added convenience when working with up-and-coming brands. A one-stop shop is more attractive than managing paperwork involved in carrying multiple brands. A sales distributor offers that level of ease and convenience many retailers in your industry desire and even demand. Double Sales Overnight: One of the brands we carry at Green Team Distribution told us that their business doubled overnight the day they started working with us. This wasn’t by chance. This is the reality of us sharing this company with our retailer network, who in turn were excited about a new product we were recommending and a product we were making it easy for them to stock in their stores. Even if you’ve been spinning your wheels in the industry for a few years, and your sales need an instant boost, it’s not too late to consider a partnership with a sales distributor. Overall, if you want to quickly tap into the eco-friendly children’s market, consider working with an experienced and trusted sales distribution company that knows your industry inside-out and has already amassed influence and trust in the industry. A win-win sales distribution partnership may be your ticket to success in the competitive eco-friendly children’s products space. This entry was posted in Blog and tagged Distribution, Manufacturer Sales Rep, Retail, Sales Rep. Bookmark the permalink.